For full license, go to https://creativecommons.org/licenses/by/2.0/legalcode. 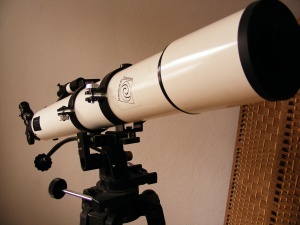 On Jan. 16 from 1-3 p.m. the Ward Beecher Planetarium will host “So You Bought A Telescope…” a one-on-one workshop with Mahoning Valley Astronomical Society members on how to properly use telescopes. Patrick Durrell, associate professor and director of Ward Beecher Planetarium, said they have hosted the event for a few years now. Don Cherry, MVAS vice president, and several members of the MVAS will be present to demonstrate how to setup and use the telescopes that the participants bring. “We will show them how to properly align their telescope so they can track objects in the sky such at planets, the moon, stars, etc. They will learn which eyepiece to use based on the type of object that they are viewing and how to calculate what the magnification is for each eyepiece being used,” Cherry said. Cherry hopes those attending the event will learn as much as possible about their telescopes or may become interested in purchasing a telescope. “Learning to use a new telescope can be a fairly daunting task and it is our hope that after attending this program the people who attend will be more comfortable with their telescope and have a better understanding of how it performs and what they can expect to see with it,” Cherry said. Jack Draper, a local astronomy enthusiast, founded the MVAS in 1939 with the intention to further the hobby of amateur astronomy for people from various areas in northeastern Ohio and western Pennsylvania. The MVAS has utilized the YSU planetarium facilities as the home for its monthly meetings during the winter. They have an observatory they meet at from April through October, but according to Cherry, it gets too cold and often inaccessible after October. “We meet one Saturday per month to conduct club business. During the months that we meet at YSU, we begin our meeting with astronomy related talks by members from 7 p.m. to 8 p.m. At 8 p.m. we attend the planetarium show as a group. After the show we conduct our monthly meeting from 9 p.m. until around 10 p.m.,” Cherry said. The MVAS has maintained an average of 54 members over the past 15 years. Regular membership is $30 per year. Junior membership (14 years and under) is $10 per year. For any regular member, there is a family rate of $10 each for any member of the same household. Besides meeting monthly, MVAS members conduct astronomical observations of variable stars, lunar occultation and solar system objects. Their efforts assist scientists in further understanding the universe. 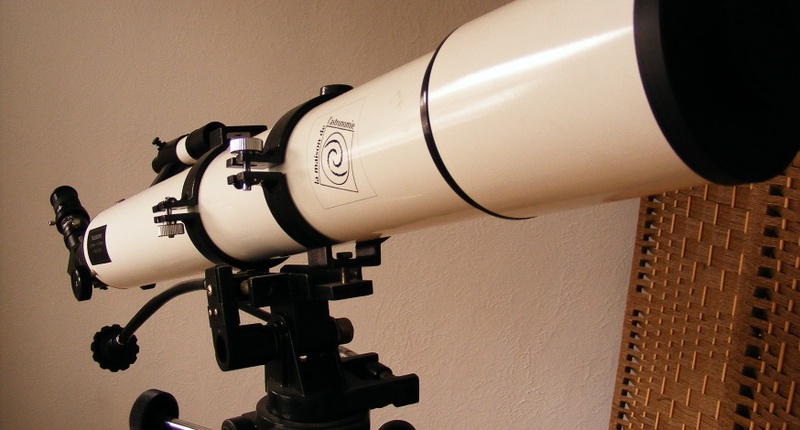 “A lot of people with an interest in astronomy aren’t aware that there is an active astronomy club right in their own community, even though we have been around for over 75 years. Our hope is that programs like this event will generate interest in our club which will result in new members who want to be a part of all the great things we do within the community,” Cherry said.